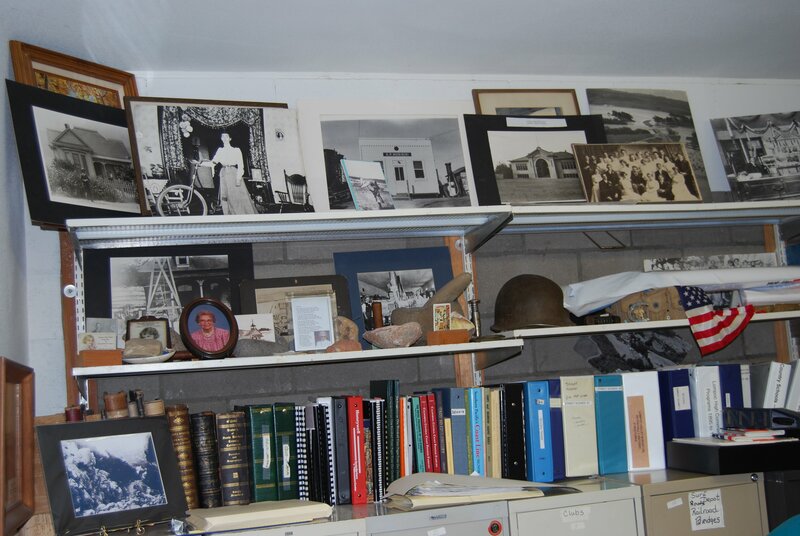 Our Reference/Research library houses photos and files regarding almost any subject relative to Lompoc Valley's history. 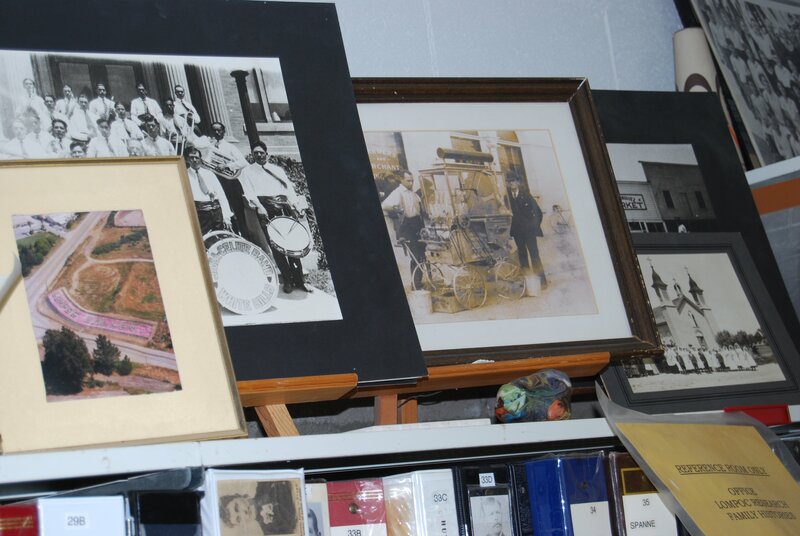 Our family photo albums capture local family histories. 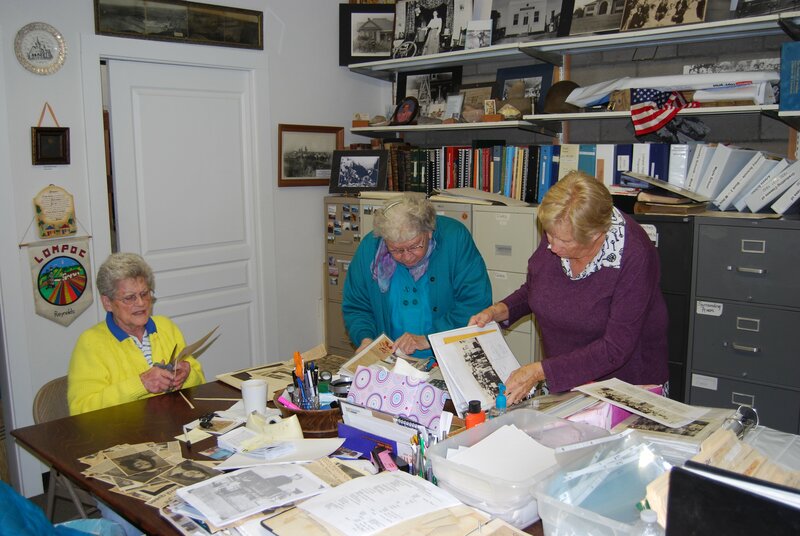 Genealogy assistance is available along with assistance with research projects. 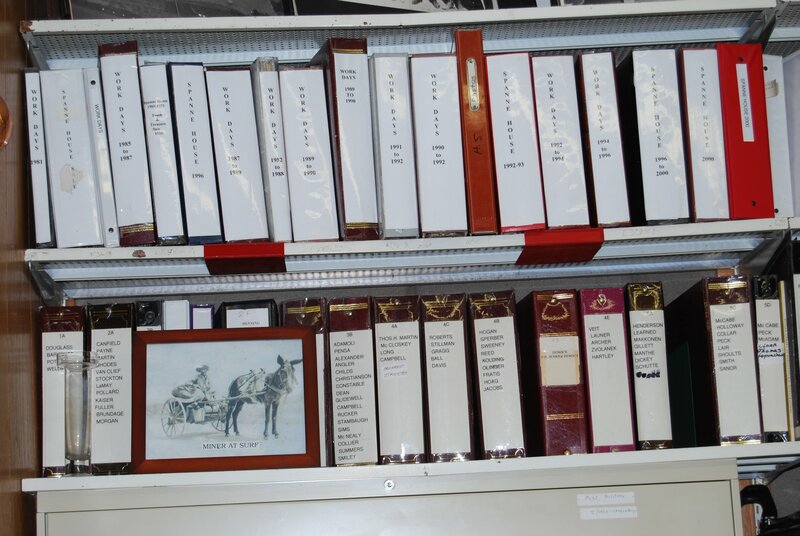 Copies of photos and file materials are made available at a nominal cost. If photos are required, and a photocopy is not of adequate quality, arrangements can be made for scanning service at a modest fee. Scanning is done off-premises and may take two to three days to complete. If you are interested in researching a particular subject, email us and let us know what you are interested in and what day you will be visiting. 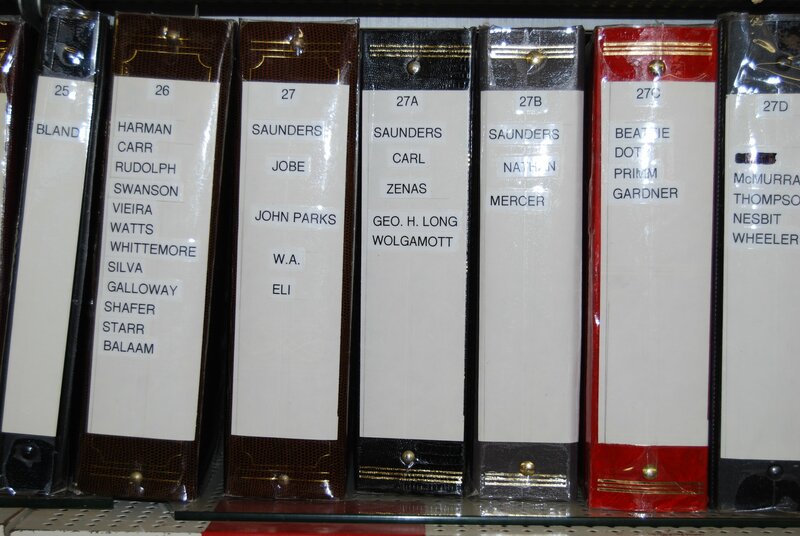 We will attempt to find information for you and have it readily available when you arrive.